There are all kinds of things you can do with bleach, usually people use it to whiten their floors and walls or sometimes use it to whiten their clothes. I’ve however, compiled a totally out of the normal, sensible circle of projects using bleach. You can create fashion trends, or you can greet someone with a bleached out greeting card and you can even preserve a few things using bleach. Learn how to do all that from this post. 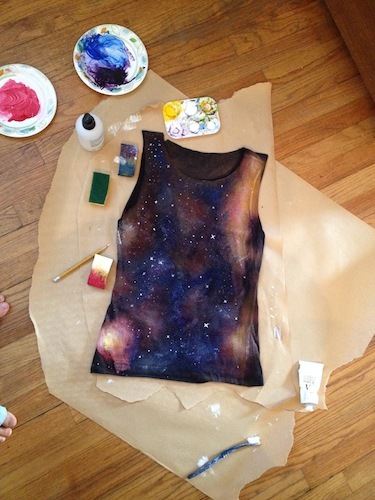 Just Twist the shirt, spray the bleach, wash, spray the colors and VOILA! you have a galaxy print t-shirt. You can give a milky way effect to your shirt with this simple bleaching technique and few vibrant fabric paints. If you do not own a bleach pen this simple trick with the eraser end of a pencil can give your the design you desire on your fabric. 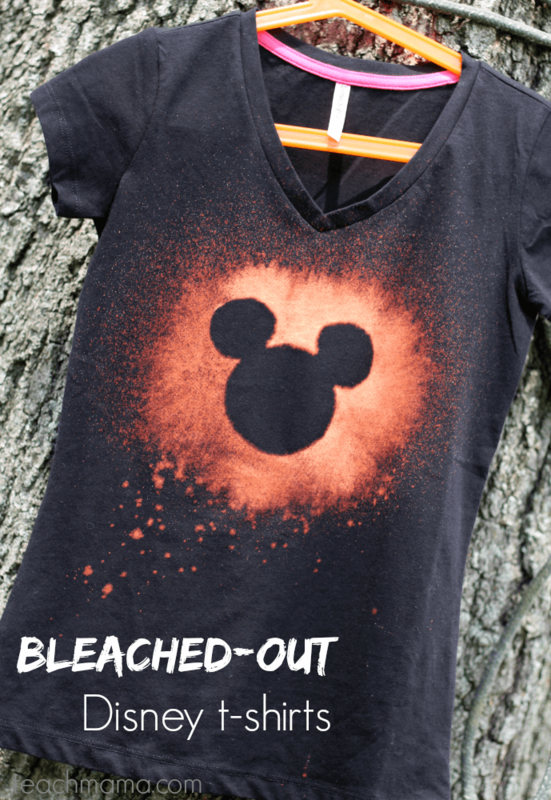 If you and your kids are planning a trip to disney land than this bleached out t-shirt print might just become your free ticket to the happy land. 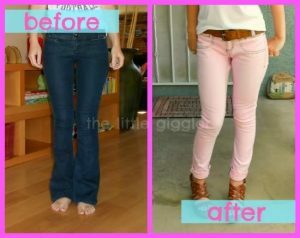 A tip on changing the color of your dark jeans into a pretty light color by using bleach. Plus an added extra bonus on how to convert flappers into skin tight jeans. 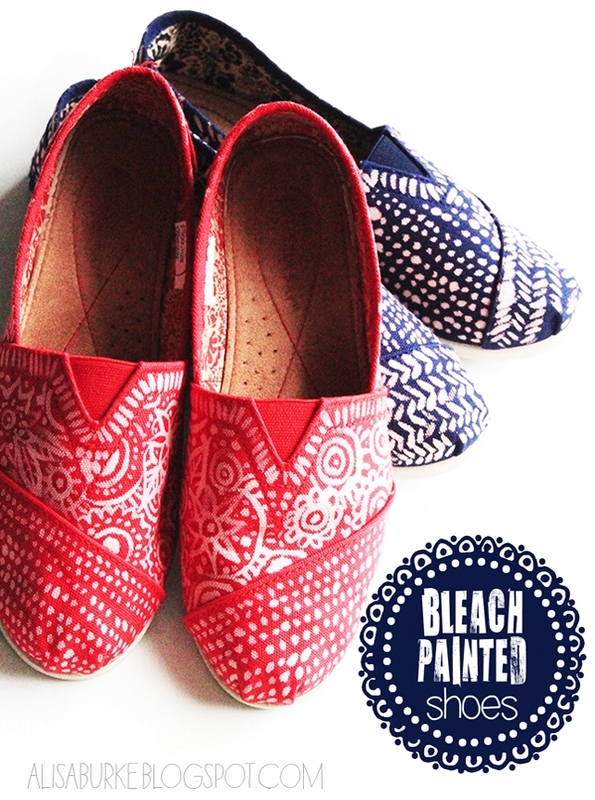 Learn to use bleach to dye and design your solid colored fabric shoes into glamorous looking pumps. 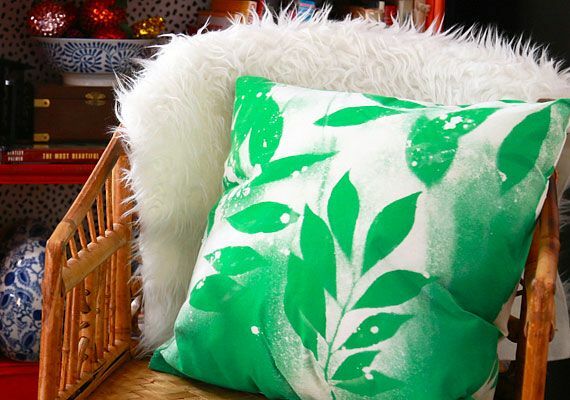 Use the accidental bleach splatter to your advantage by creating a textile design on the ruined fabric that you adore so much. Don’t throw away that old torn up jeans just yet. 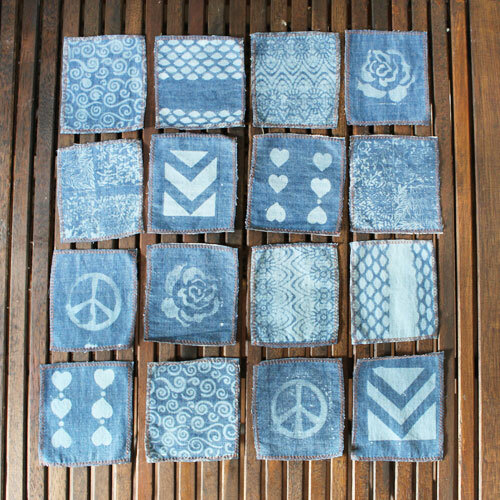 Be creative and make these awesome looking bleached patterned coasters. If you want to try something totally out of the ordinary than try making your look like this by following the tutorial. 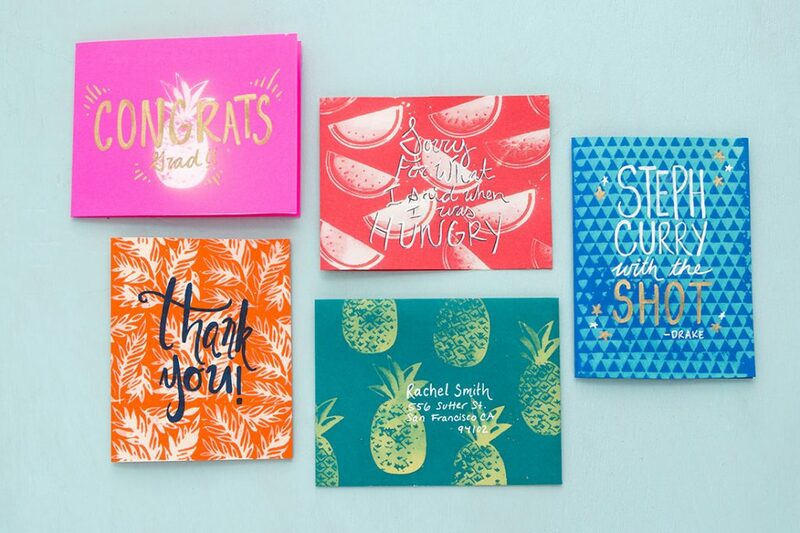 This year on holidays greet your loved ones with greeting cards. 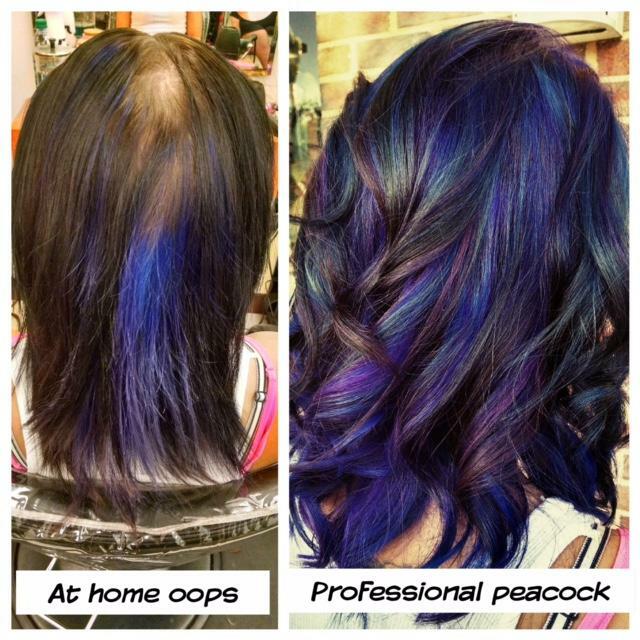 Using the bleaching technique you can create multitude of designs with is trick. Wow! like seriously, I just saw the video. The girl actually created a professionally designed embossed greeting card with simple household tools and materials. 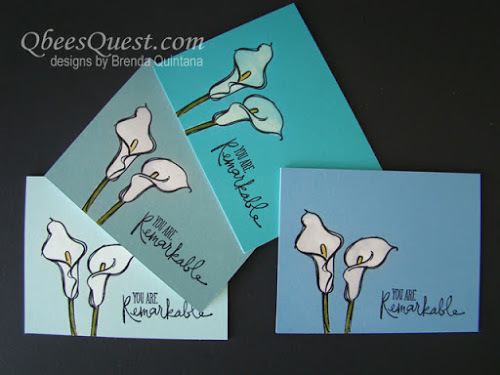 Learn how to make these bleach stamped greeting cards. 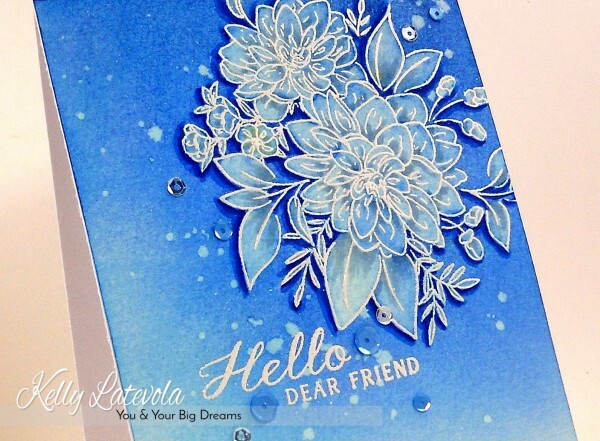 You can apply the same technique on any of your paper crafts. 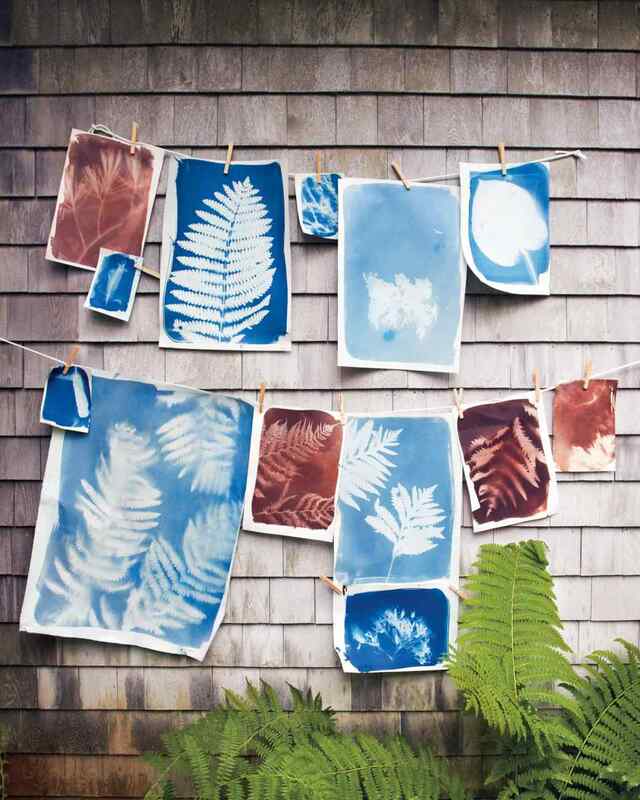 Have fun with your kids making these beautiful sun prints using bleach. 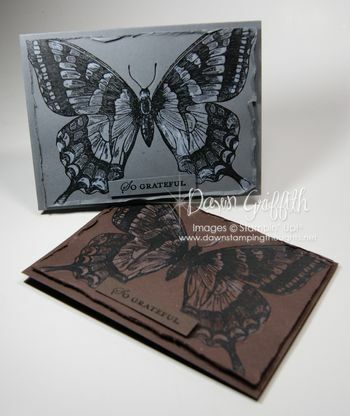 Learn how to create this beautiful butterfly design on your greeting with the stamp bleaching technique. 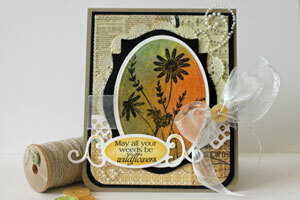 Learn how to give a background textured effect on a greeting card using bleach. 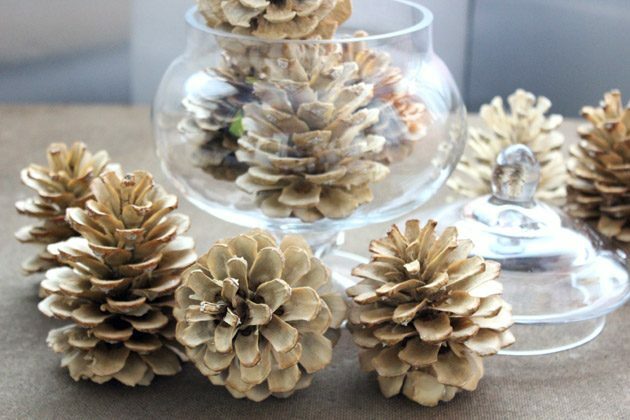 This christmas learn how to bleach your pine cones so they can compliment the color of the christmas tree with their new bleached look. 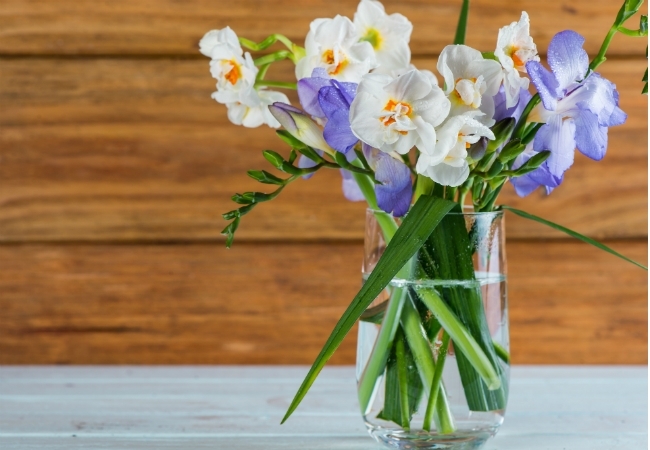 Learn a quick and easy tip using bleach now you can keep your fresh flowers last longer than they are meant to. 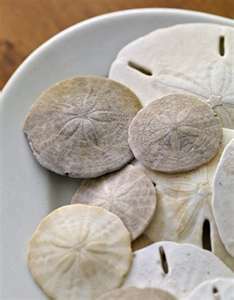 With this trick now you can preserve and decorate those sand dollars you love collecting so much but were never able to keep them with you for long. 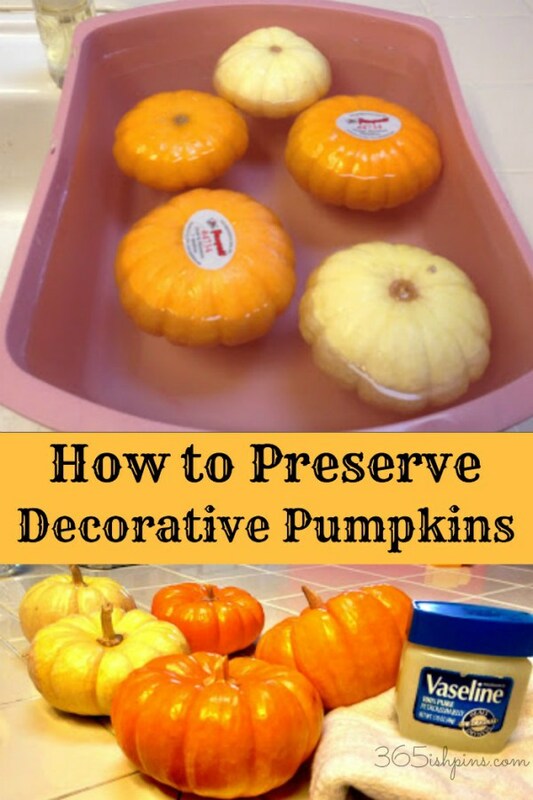 Decorate your house with pumpkins everywhere this Halloween by using this easy tip on preserving your decorative pumpkins using bleach. 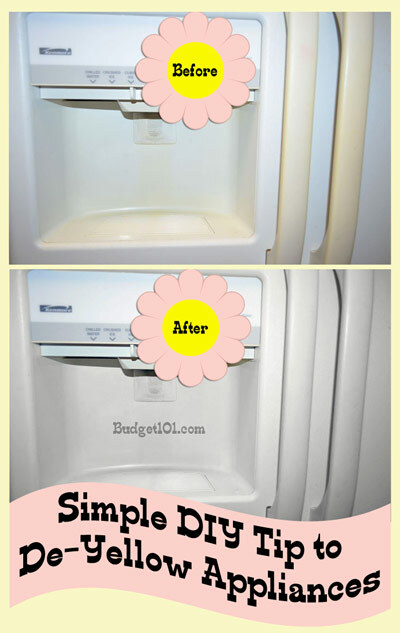 Learn how you can whiten up all your appliances with this homemade de-yellowing kit. 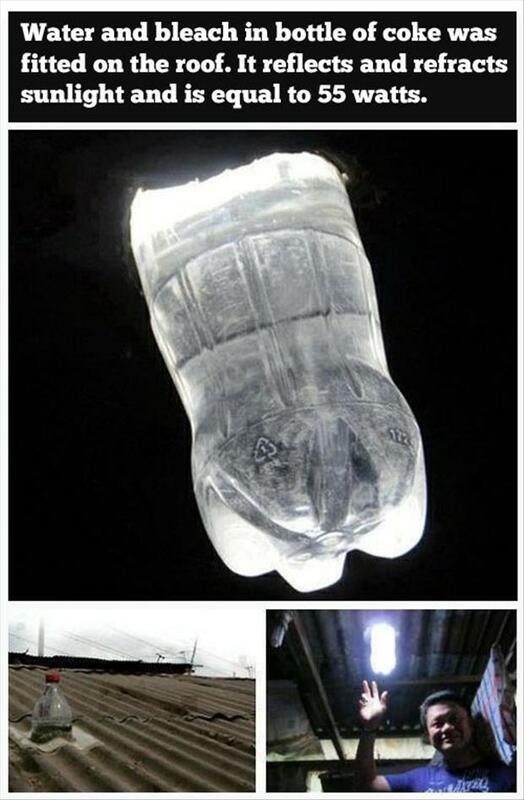 This is like an epic hack for camping or hiking or even hunting. Who would have thought that there were other ways of using solar power other than solar panels.